The recent discovery of a "missing link" between the brain and the immune system may lead to a complete revision of biology textbooks. The link, vessels of the lymphatic system that run through the sinuses, were previously unidentified and thought not to exist. However, the true significance of the discovery lies in the potential effects this finding could have on both the study and treatment of neurological diseases such as Alzheimer’s disease and multiple sclerosis. 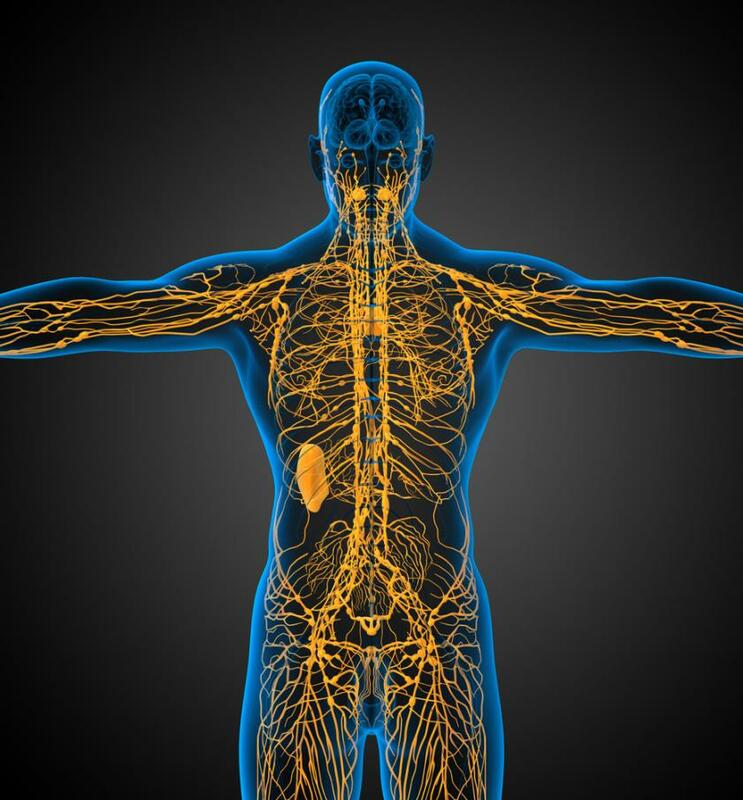 The newly discovered "central nervous system lymphatic system vessels" follow a major blood vessel down into the sinuses, an area that has been traditionally difficult to obtain images of. Their presence is causing a stir in the medical world, as the researchers responsible believe the vessels may help to explain current medical mysteries, such as why patients with Alzheimer’s disease have accumulations of large protein plaques in the brain. The fascinating discovery was made by researchers at the University of Virginia School of Medicine, and a study on the finding is currently available in the online journal Nature. The discovery was also made possible thanks to the work of Antoine Louveau, a postdoctoral fellow in the lab of UVA’s Dr. Jonathon Kipnis. Even Kipnis was skeptical at the authenticity of the finding at first. "I really did not believe there are structures in the body that we are not aware of. I thought the body was mapped," he said, as reported in the press release. "I thought that these discoveries ended somewhere around the middle of the last century. But apparently they have not." Using a recently developed method, the team mounted the meninges, the membranes covering the brain, on a single slide so that they could be better observed. Only after doing this were they able to notice the brain’s elusive lymphatic vessels. "It's so close to the blood vessel, you just miss it," Kipnis said. "If you don't know what you're after, you just miss it." The team believes that the “missing link” between the brain and the immune system could explain why some diseases like Alzheimer’s can cause plaque buildup in the brain. Kipnis believes this plaque may be the result of the meningeal lymphatic vessels not efficiently removing buildup before it reaches the brain. Although scientists are currently not sure what causes cell death and tissue loss in the brains of those with Alzheimer’s, this plaque buildup is believed to play a role. It’s not just the presence of plaque in the brain that the researchers hope this discovery can shed light on. According to Kipnis, this discovery could completely change the way we perceive the neuro-immune interaction. The vessels also appear to look different with age, which has lead the researchers to suggest that they may play a role in the aging process. Source: Louveau A, Smirnov I, Keyes TJ, et al. Structural and functional features of central nervous system lymphatic vessels. Nature. 2015.